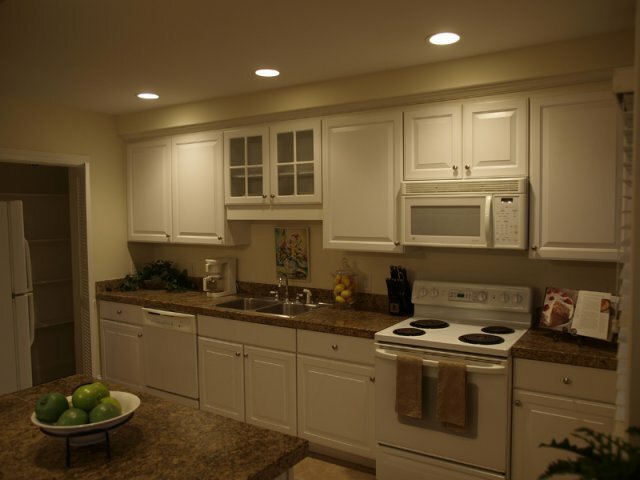 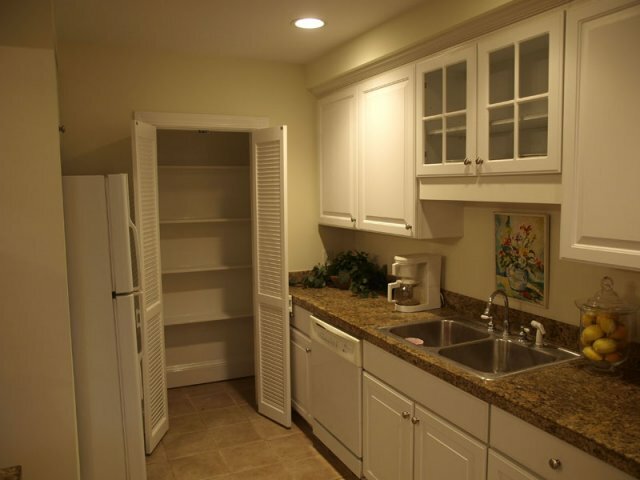 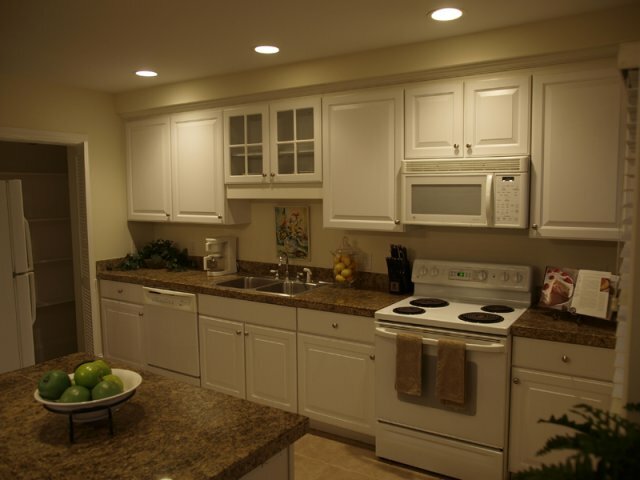 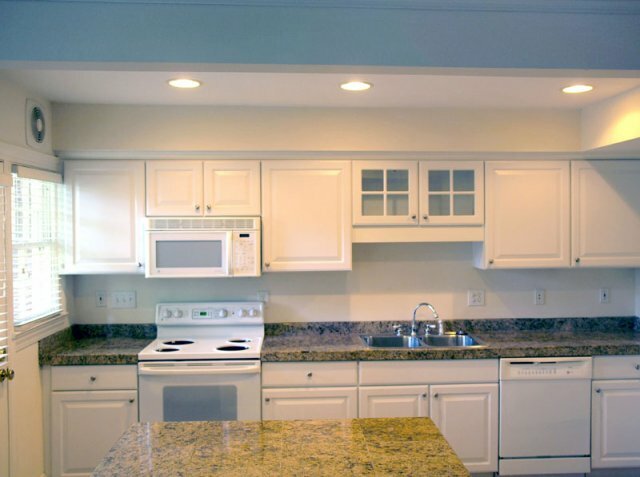 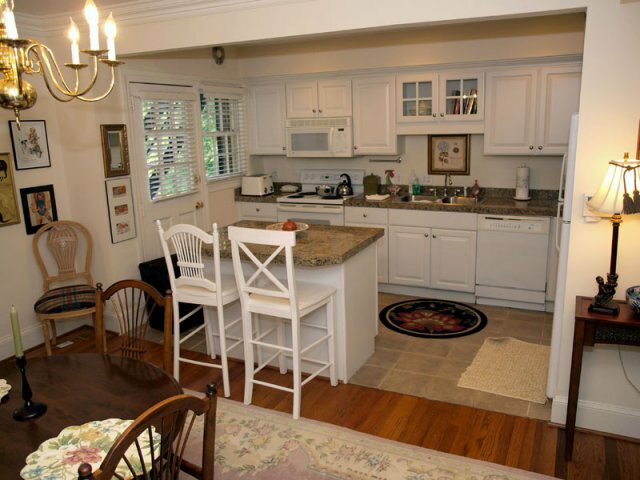 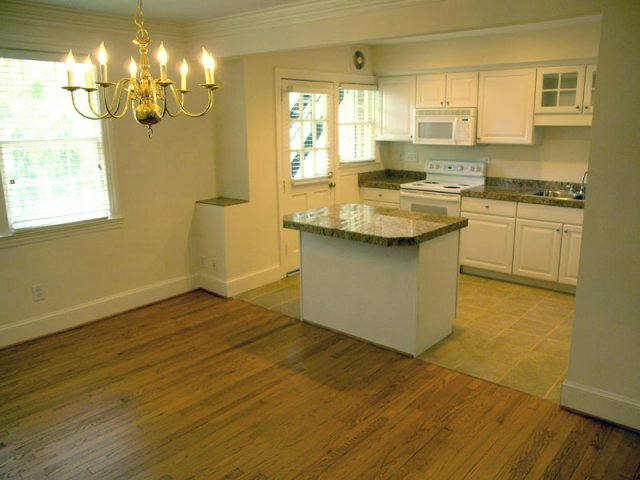 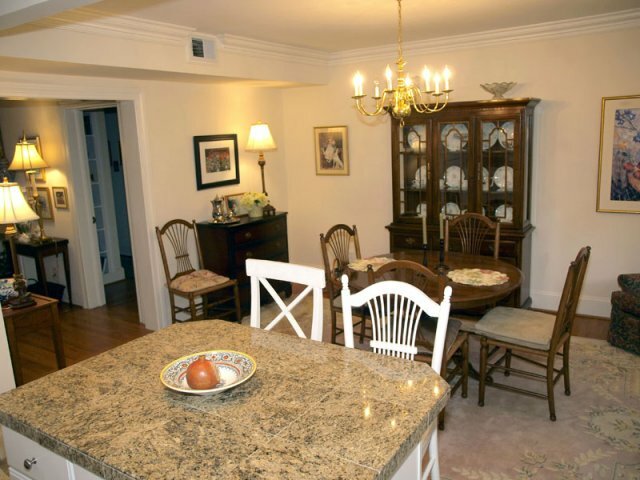 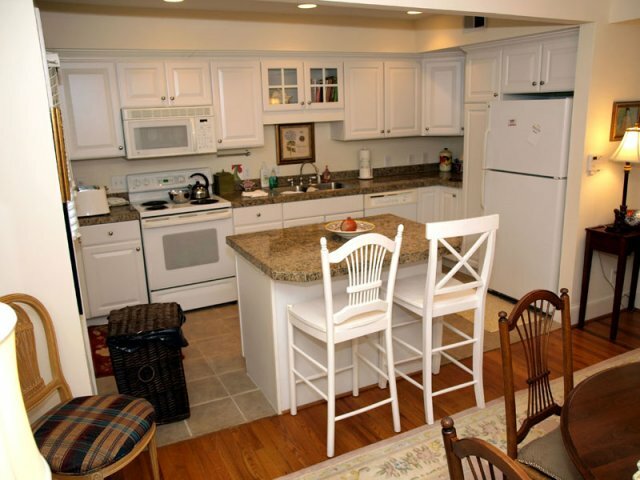 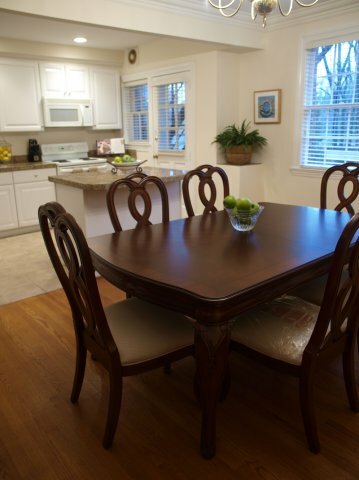 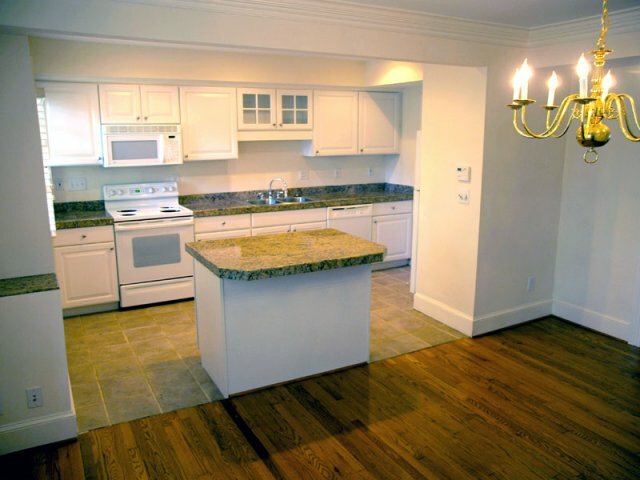 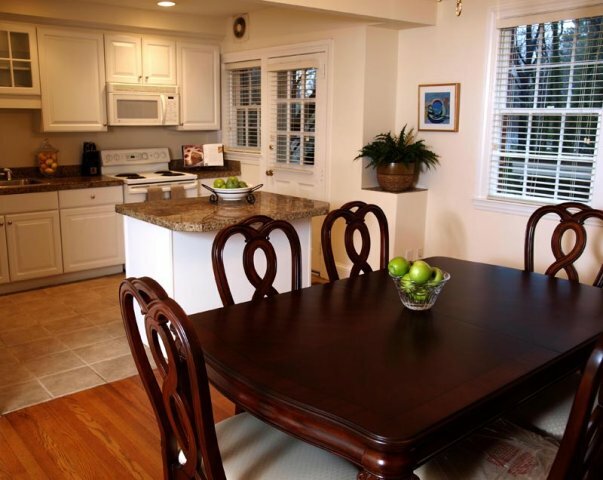 Our kitchens are spacious and open. 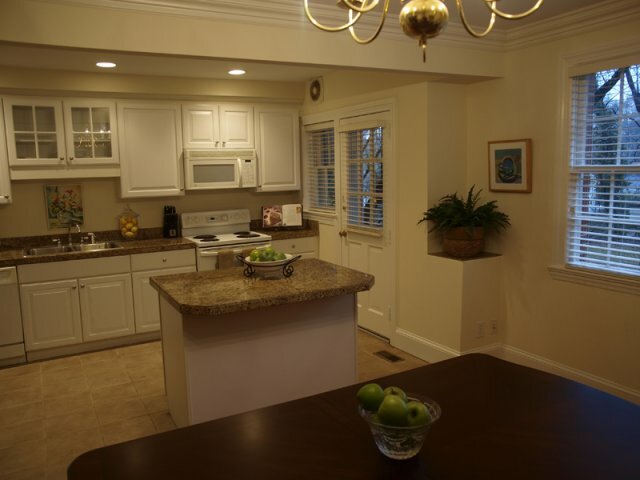 Designed to accommodate modern lifestyles. 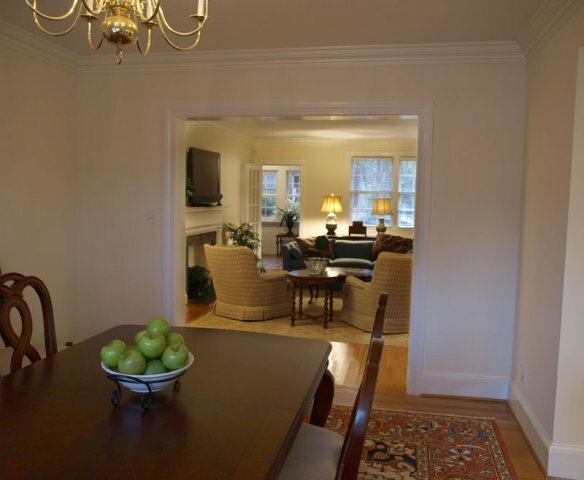 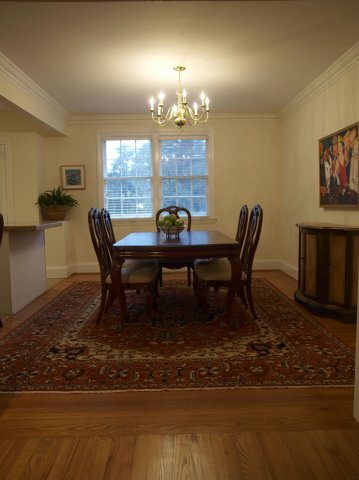 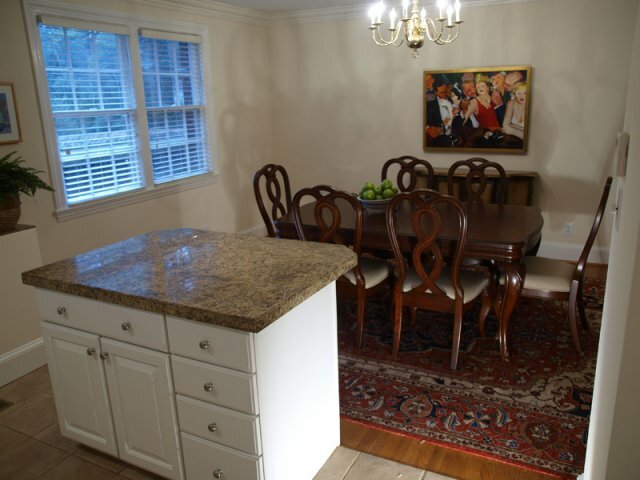 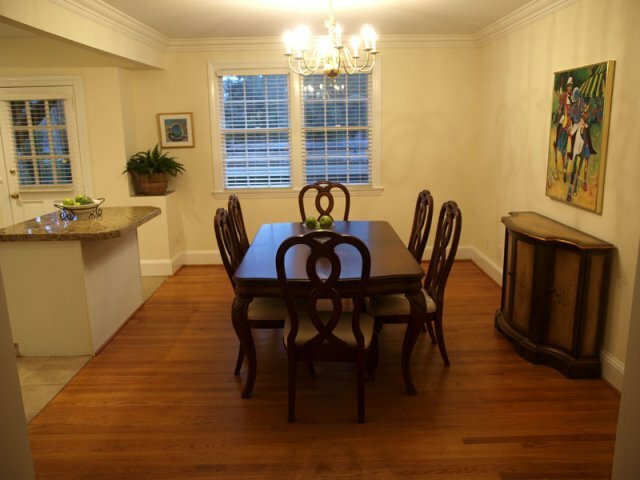 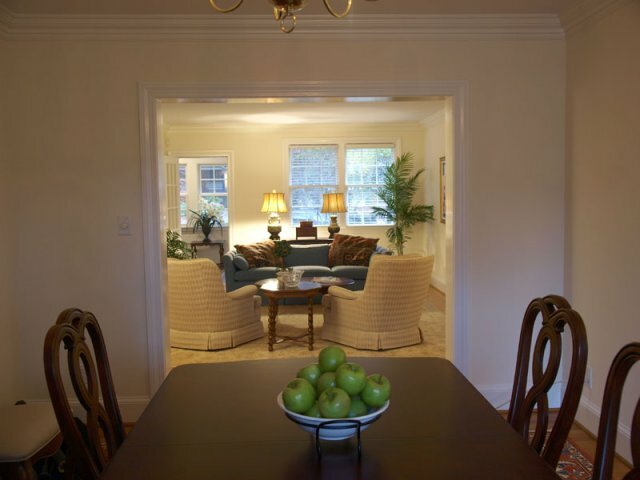 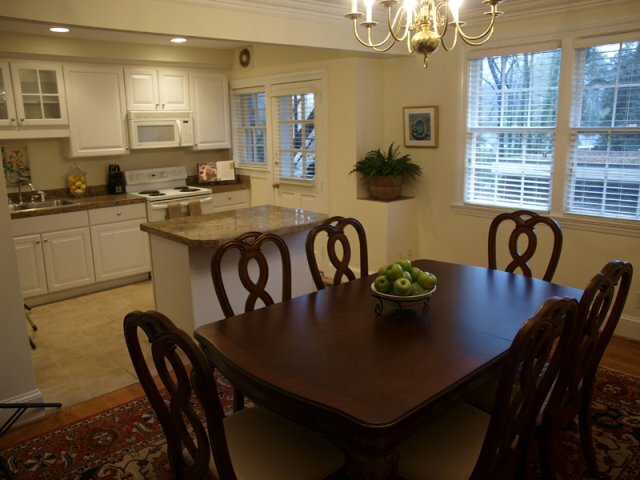 The adjacent dining rooms are also comfortable large and open, even conversational.